Computer on fire? Video card ruined? Don’t let Dell’s Indian CSRs tell you it’s your fault.Dell is know for its generally poor support, but thats not the whole story. 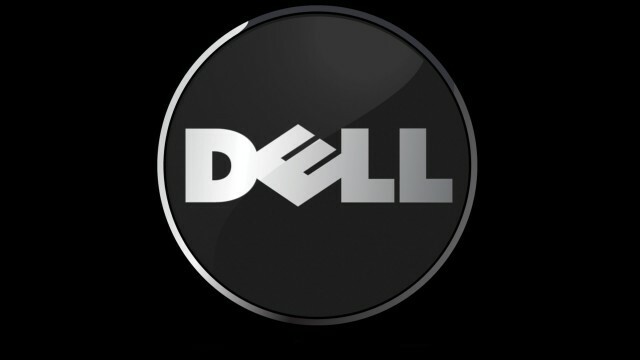 Send an email to Dell’s top executives and you’ll get right on top of that support list. 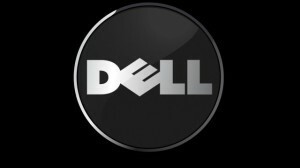 Click more for 19 email addresses for Dell executives that you can use to launch the mighty and feared Executive Email Carpet Bomb.